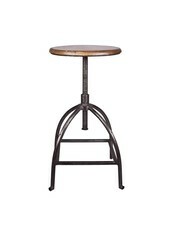 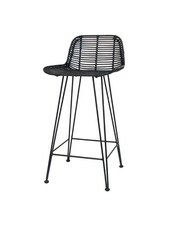 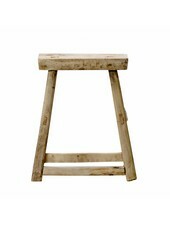 Industrial stool style 'have a seat from the brand House Doctor. 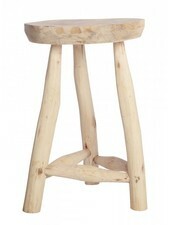 Industrial stool pretty style 'have a seat' from the Danish brand House Doctor. 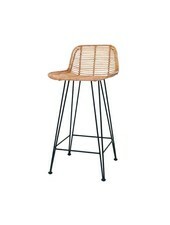 Made of wood and metal mango.